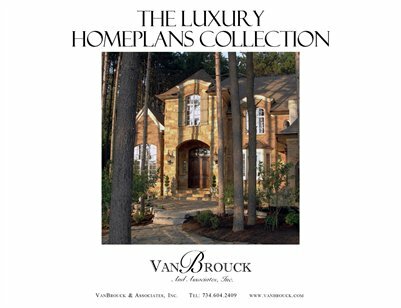 The Luxury Homeplans Collection, by VanBrouck & Associates. 43 elegant luxury home designs from 3,300 sf to 7,500 sf. Award-winning designs and beautifully illustrated.